Holiday Shows – the Excitement and the Decisions, and the more Decisions! There are many busy artists out there this week furiously getting ready for the next seasonal art and craft show and I, for one, am feeling a mixture of excitement and frazzle. 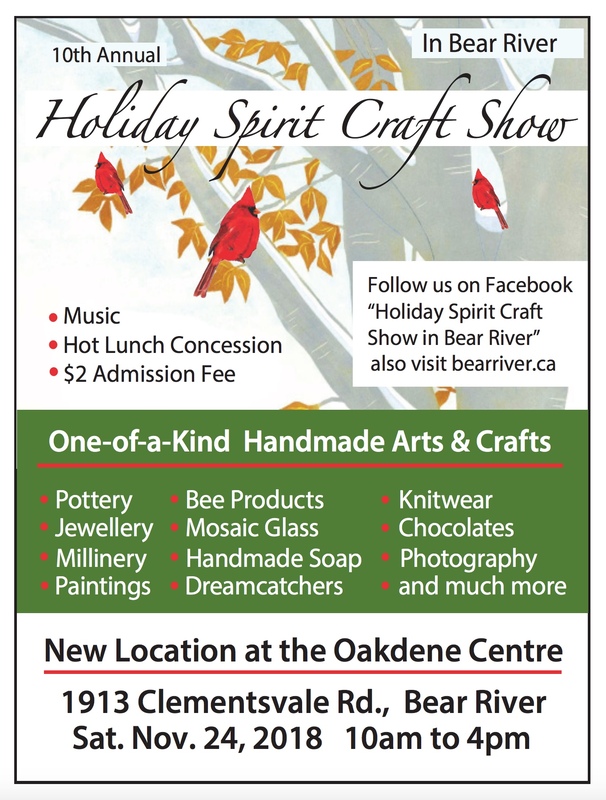 The Holiday Spirit Craft Show together with the Bear River Artworks Gallery combine creative talents on November 24 (that’s right – THIS Saturday) at the Oakdene Centre. The place will be hopping with great, creative vibes with over 30 art and craft makers. Four days to go and I still haven’t figured out what to bring. Or let’s turn that around. I haven’t figured out what NOT to bring! 🙂 But here is a peek at possibilities. I will mix it up this year by offering a few matted reproductions for the first time ever as well as some small art that will fit everyone’s budget. 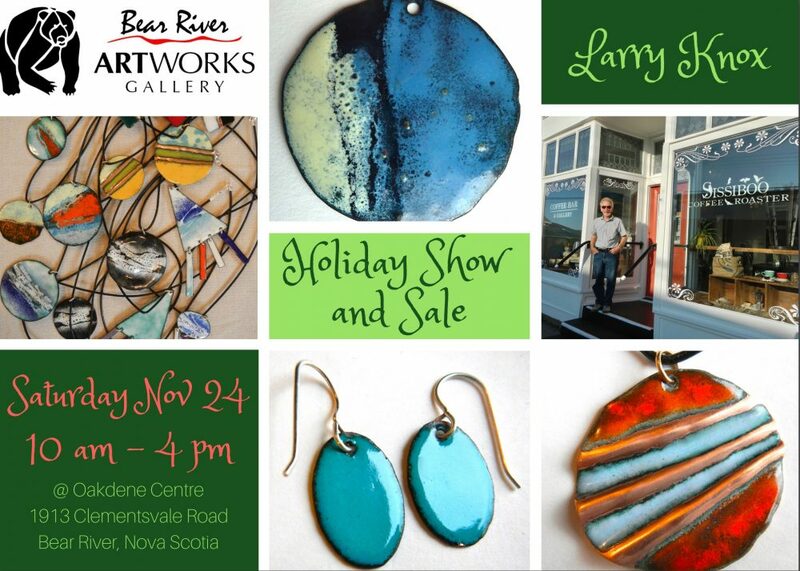 And if you can’t make it to Bear River, Larry and I are invited artists to the upcoming show at Lucky Rabbit House in Annapolis Royal. I am so touched and honoured to be asked by Deb Kuzyk to fill a small room with art. I will be in attendance for the entire show opening Friday Nov 30, 6 – 9 pm, and continuing Saturday Dec 1, 10 – 4 pm and Sunday Dec 2, 1 – 4 pm. You can see the work of all the creative artists here. Finally, this is the last chance to see my summer paintings at Sissiboo Coffee in Annapolis. The show is up for 9 more days, coming down on Thursday Nov 29th. On a personal note, the offspring are both coming home for Christmas which is a wonderful and rare event. We can all decompress together, make a little art, eat homemade food and together, take in these beautiful surroundings! 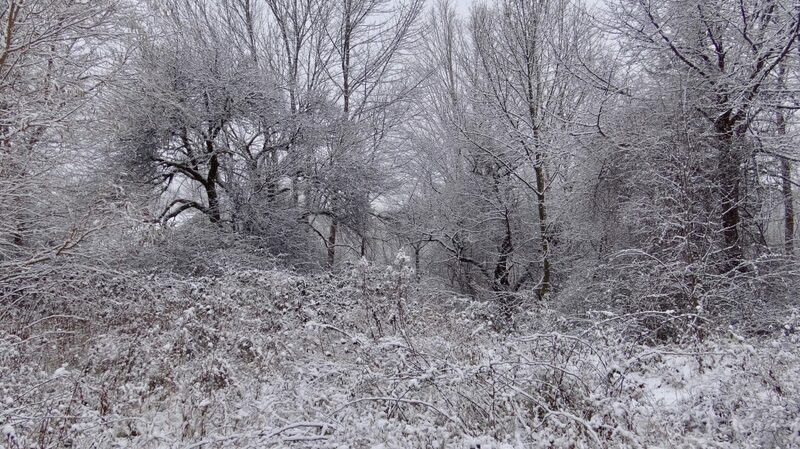 The backyard is so beyond beautiful, no matter the weather. This is a fabulous time of year to get out and see what unique, one-of-a-kind items await. Have fun with it and please buy local. Best of luck with all that is happening. 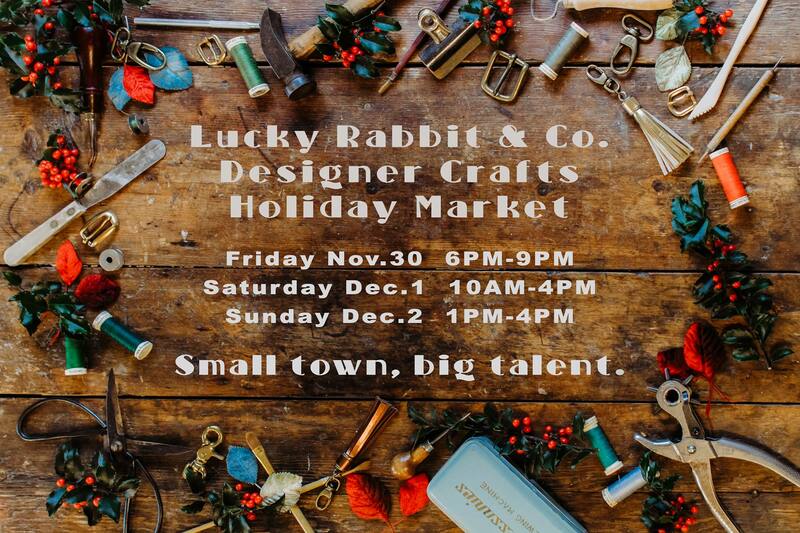 I noticed inmyour newsletter that you put Dec. 30 for your feature at Lucky Rabbit. I knew what you meant. Wish I could teleport a d show up. Have a wonderful time at your holiday shows, and how great that the kids are coming home for Christmas. Lucky people who buy your art!